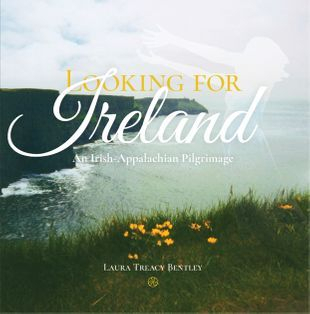 Take a journey from Appalachia to Ireland in this 48-page collection which is both a chapbook and a work of art. The poems and photographs in this book were created in West Virginia, western Maryland, and Ireland from 2000–2016. Laura enjoyed many solitary hours walking, reflecting, writing, and saving moments on this path, this journey, this magical pilgrimage. — Julia Keller, Pulitzer Prize-winning author of Sorrow Road. — Tony O’Dwyer, co-editor of Crannóg Literary Magazine (Galway, Ireland).